Part of a series on the structural determinants of health disparities affecting the most underserved communities. 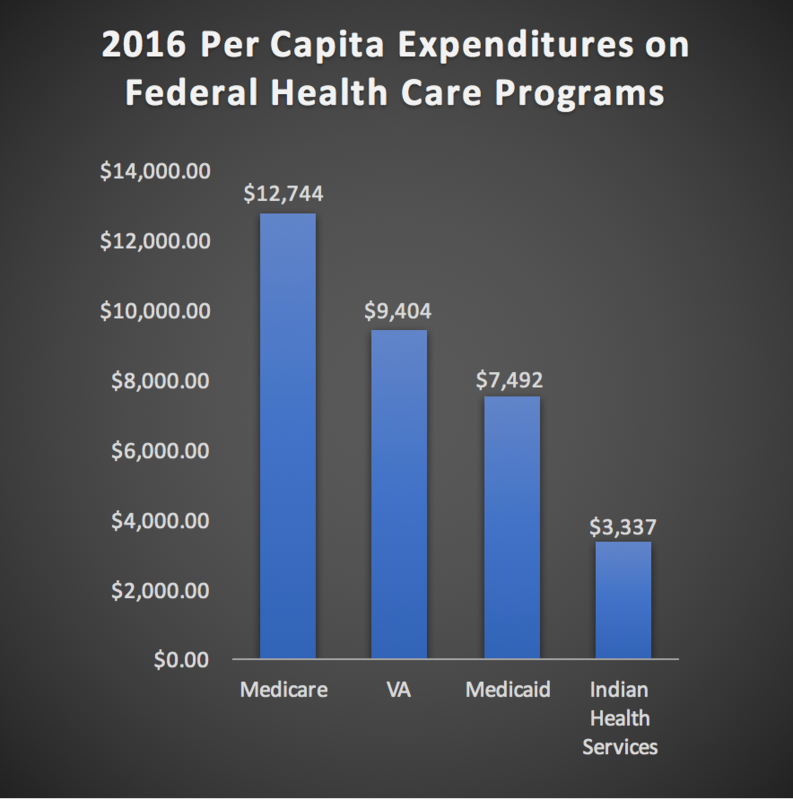 Based on the most recent available data, per capita spending on Indian Health Services is far lower than any other federal health care agency, including Medicare, Medicaid, and the Bureau of Prisons. In 2016, Congress invested $3,337 per capita on Indian health care, compared to $5,000 on prisoners and $12,744 on Medicare beneficiaries. 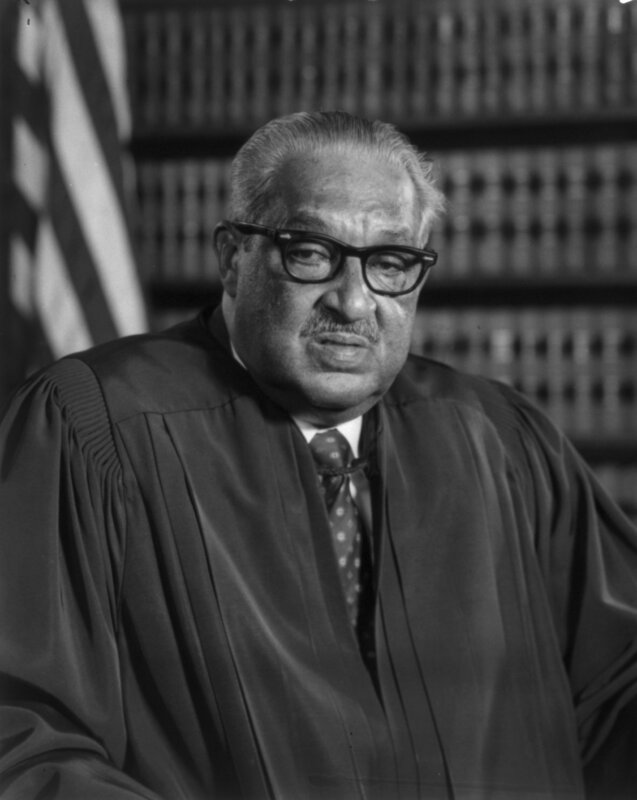 For anyone intent on remedying the perpetuation of chronic health disparities that afflict Native communities, Congress’ stark underfunding of IHS should be prioritized rectification. 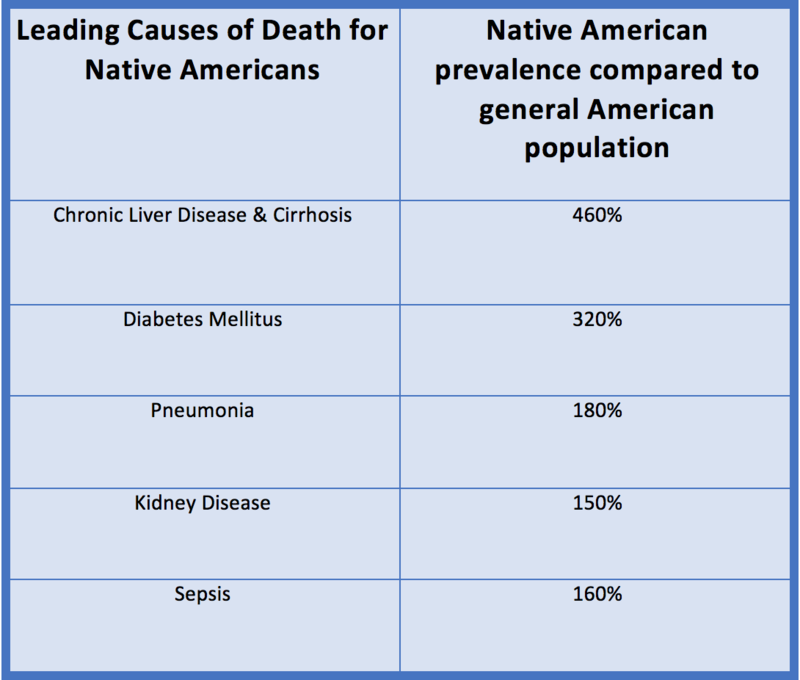 With a large percentage of Native Americans on Medicare and Medicaid, how does that get calculated into the amount of dollars spent on their healthcare?